Nintendo was a bit conservative with their Nintendo Direct today but they did nail down some release dates for a few anticipated titles for the Wii U. 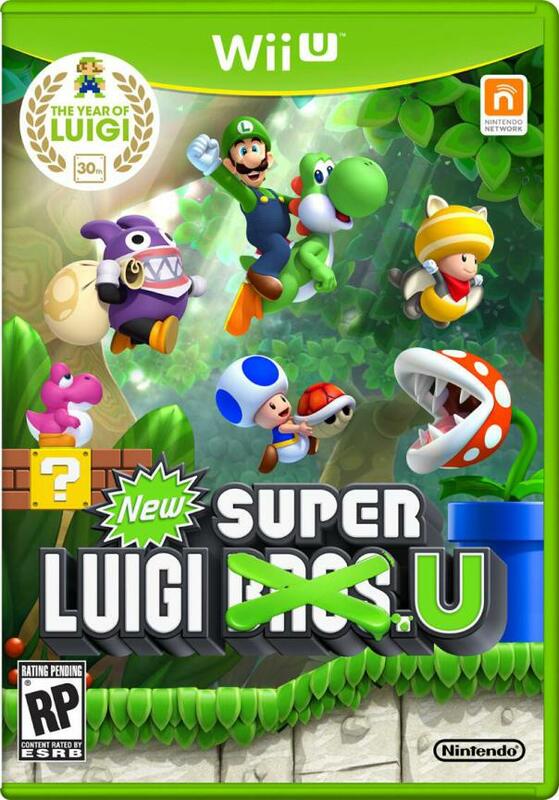 Pricing was also revealed for New Super Luigi U which is surprisingly getting both a DLC and physical retail release. This is great news for Gamer's such as myself who had no intention of purchasing the DLC version but will happily buy a physical version (gotta love that green case). Thank you Nintendo.